← Pork Belly or is it Belly Pork? Wilf’s famous Cafe visited Malham at the weekend for the Yorkshire Dales Open Adventure Series of adventure races and was sited on the Malham Show field providing competitors with vital sustanance, including pizza, veggie chilli and some great homebaking, flapjack, etc. Wilf’s is based in Stavely in the Lake District and has a great reputation for fantastic grub, lot’s of vegetarian dishes and at the Cafe they also do some great meat dishes, bacon butties et al. Always worth a visit and keep an eye open for the green mobile unit at other events. 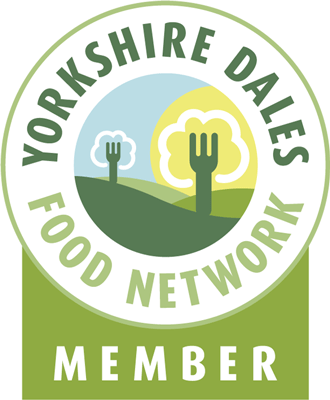 This entry was posted in Eating, Food, Yorkshire Dales Food and tagged adventure, bread, cafe, cheese, chilli, malham, open adventure, pitta, racing, veggie, wilf's. Bookmark the permalink.